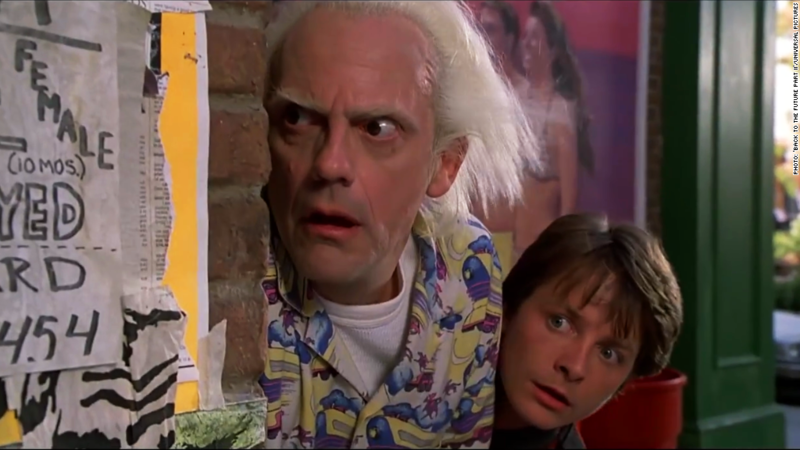 For "Back to the Future" fans and brands on social media, the future is now. Wednesday marks the anniversary of the date that Marty McFly and Doc Brown traveled to 2015 in 1989's blockbuster hit, "Back to the Future Part II." The film used a ton of product placement in its fictional futuristic landscape, and brands on social media took advantage of the day by posting fun and sometimes odd tweets on Twitter. Brands look to use the fact that the hashtag, "#BackToTheFuture" is the top trending topic in the U.S. on Wednesday.